Flooring manufacturers use the term “carpet grade” as a way to describe the quality of their various products. The different grades also serve the purpose of categorizing each product they create or sell. 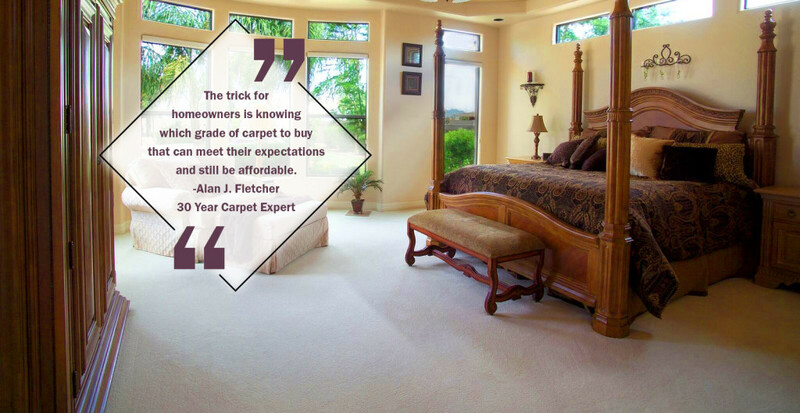 If you have never known about carpet grades, you’re not the only one. Typically, carpet stores don’t explain that the term influences price unless you ask. Understanding what grades of carpet each manufacturer carries can make choosing new carpeting for your home much easier. Carpet grades can vary from company to company, so there isn’t a universal grade. 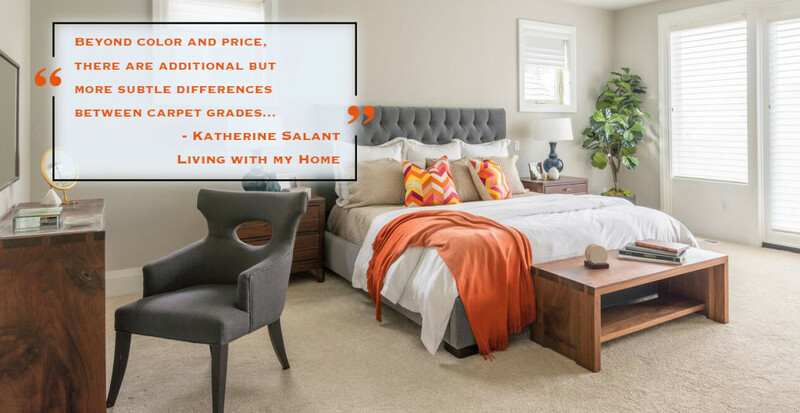 A great way to understand a carpet grade is by comparing your carpeting to your bedsheets. A lower thread count is going to get you a cheaper material and price. A higher thread count will have a steeper cost, but a much better performance and lifespan. In the same way, getting the cheapest carpet installation isn’t going to cut it if you’re looking for high-quality flooring. You’re going to want to work with a professional carpet company that provides quality products. Fiber type is not referring to carpet style such as berber or frieze. We are talking about what material the fibers are made up of. Some examples of the more popular types include nylon, olefin, and pet polyester fiber. 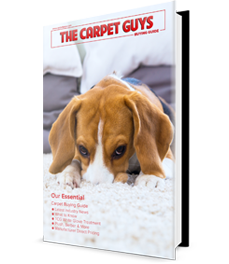 If you would like to explore fiber types more in depth, we recommend you download our free carpet buying guide. It’s filled with any and all information you need to know. Density is an important factor to how much life your carpeting will have. Many people say that a denser carpet with be a better choice. Once again, however, it all depends on what your home is going to need. A good way to test for density is running your fingers through the carpet. If you can touch the backing, the carpeting is less dense. To help you get an idea of what carpeting may be a good fit for your home, some of The Carpet Guys staff gave a couple suggestions that will work perfectly for your home. Avenger from Mohawk Flooring’s Aladdin Collection is a great entry level carpeting. It’s budget-friendly and is made from P.E.T. Polyester fiber, making it durable and long lasting. This fiber type offers great resistance against soiling and staining. It’s also why it can be used well in a commercial/rental property or flip house setting. 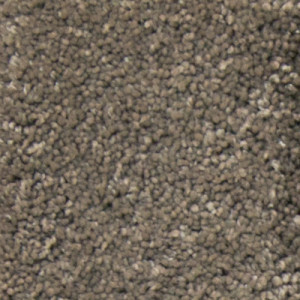 Avenger by Mohawk comes in beautiful neutral colors such as chocolate, cobblestone, or whole grain (shown to the right). 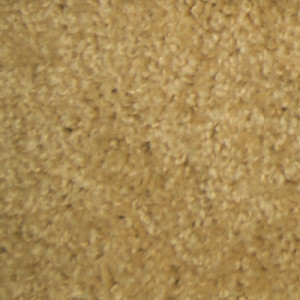 This carpeting contains 50% post-consumer recycled content and is friendly to the environment. Anyone looking to adapt to a green lifestyle will love this carpet. Many homeowners have looked at this carpeting for high-traffic areas more than our soft plush carpet types. A step up in the grade scale would be Ridgeline II from DreamWeaver Carpet. Ridgeline II can be considered a bit more luxurious than Avenger and can be a wonderful addition to almost any setting. Homeowners love the flecked colors that Ridgeline II has to offer including bedrock, maple sugar, or gold dust (shown to the left). Flecked frieze carpet helps hide any soil intrusion or staining that gets past your house cleaning defenses. Ridgeline II is not your best selection for high-traffic areas. It comes with many desirable warranties such as lifetime fade and lifetime stain, but it may wear out faster in an active area. DreamWeaver’s Ridgeline II will look great in your home. With the right maintenance, your carpeting will last for years to come. 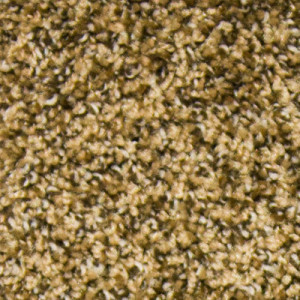 Heavenly from DreamWeaver is the more luxurious and high-end plush carpet that people enjoy in low-traffic areas. This carpeting is soft and comfortable, but not suitable for areas that experience a lot of activity. Think of it as a new Mercedez Benz. You wouldn’t take a luxurious car out to go off-roading. It’s meant for class and appearance. In the same way, Heavenly is meant to add a look of class and luxury into your rooms. Heavenly comes in many demanded neutral colors including ash, dove, and bamboo. It also has nice gray tints such as smoke (shown to the right). DreamWeaver’s Heavenly comes with many valuable warranties, so we encourage you to take a look at what this carpeting has to offer your home. We promise you won’t be disappointed. You don’t have to go anywhere to find high-quality flooring products. We will bring a variety of carpet samples straight to you. Why bother searching for other carpet companies when you have found the best already? Some flooring stores hold back on benefits, but we will give you the package deal. So wait are you waiting for? Get the best carpet imaginable installed in your home today!